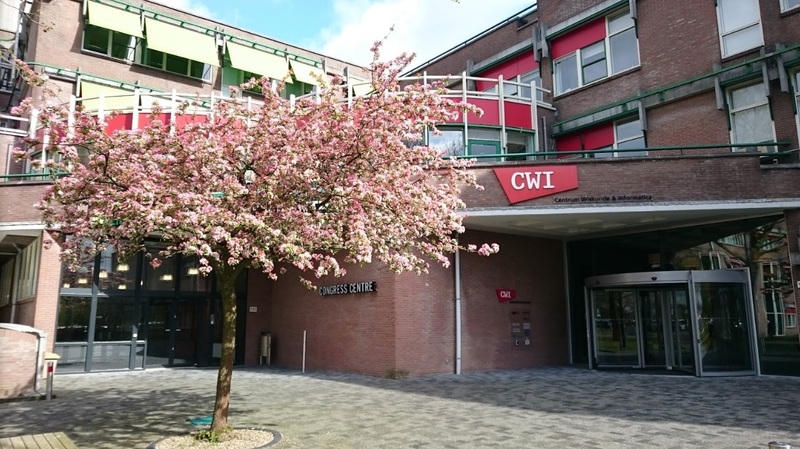 The CWI-Inria workshop which will take place at CWI, Amsterdam on September 19,20 2017. The registration is free but mandatory. Please fill in the registration form here before 10 September. After that date, it is still possible to attend the lectures but participation to the joint dinner might not be possible anymore. See the final program below or download the printable version here. Bus: alternatively, bus 40 serves Amsterdam Science Park four times an hour from stations Amsterdam Amstel (train, metro, tram) and Amsterdam Muiderpoort (train, tram). Get off at bus stop ‘Science Park’ or ‘Science Park Aer’. During rush hour bus 240 can be used, too. Tram: at Amsterdam Central Station, take tram 9 to Diemen. Get off at Kruislaan (situated at the Middenlaan – Kruislaan intersection). 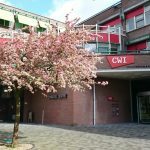 From here, you can walk to Amsterdam Science Park (15 min) or switch to bus 40.